Amanda C. Robinson is an associate at Robinson Calcagnie‚ Inc. She is currently working on cases involving products liability and mass tort litigation‚ including Transvaginal Mesh‚ Yaz/Yasmin/Ocella‚ Fosamax and others. She also handles personal injury cases and general business litigation. 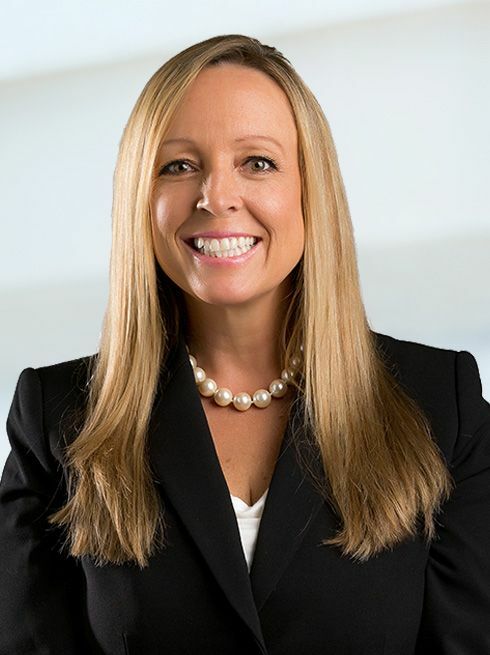 Prior to joining the firm‚ Ms. Robinson served as a Deputy District Attorney at the Orange County District Attorney’s Office where she honed her trial and courtroom skills prosecuting numerous trials‚ preliminary hearings, and other proceedings. Ms. Robinson graduated from Williams College in Williamstown‚ Massachusetts, with a B.A. in Classics/Latin. After graduation‚ she studied Cognitive Behavior at Columbia University in New York‚ New York, and then received her law degree from California Western in San Diego‚ California. Ms. Robinson is admitted to the California Bar. She is a member of the American Bar Association‚ the American Association for Justice‚ the Orange County Bar Association‚ and the Orange County Trial Lawyers’ Association.